At this week's Detroit Auto Show, BMW announced its new fully electric iNext EV will go on sale in 2021. The vehicle will be based on the idyllic BMW Vision Next 100 project. 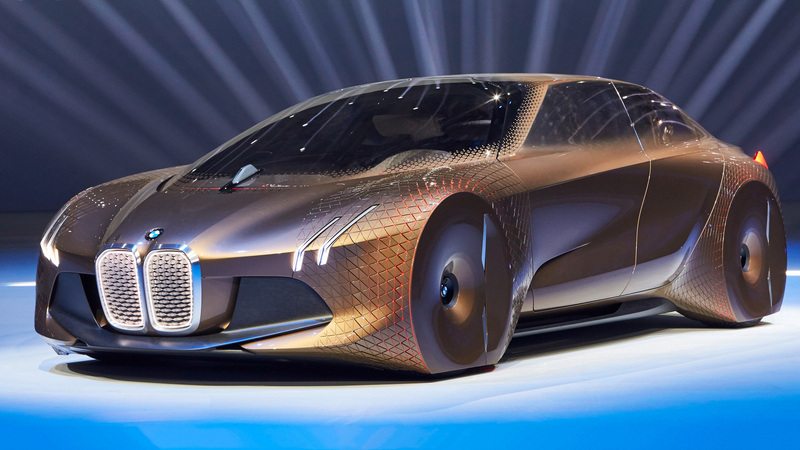 The BMW iNext will have a battery of between 60kWh and 120kWh, for a range of 450 km to 700 km. 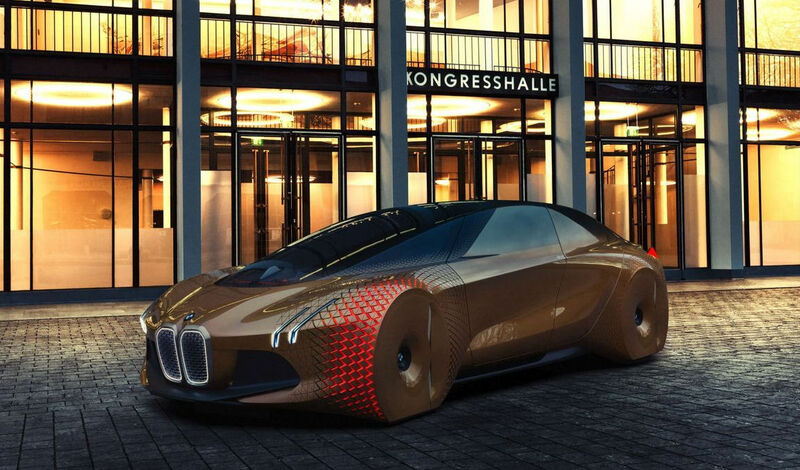 It will be one of the first cars produced on the new BMW platform, whose revolutionary architecture will allow to combine conventional gasoline and diesel vehicles, pure electric and plug-in hybrids. The iNext is expected to reach the market with a level-three autonomous technology. Level 3 is the equivalent system of the the Tesla Model S: the hands must be on the wheel and you must intervene if necessary. In time the iNEXT will be able of level four and five autonomous driving, where the driver have barely any input. 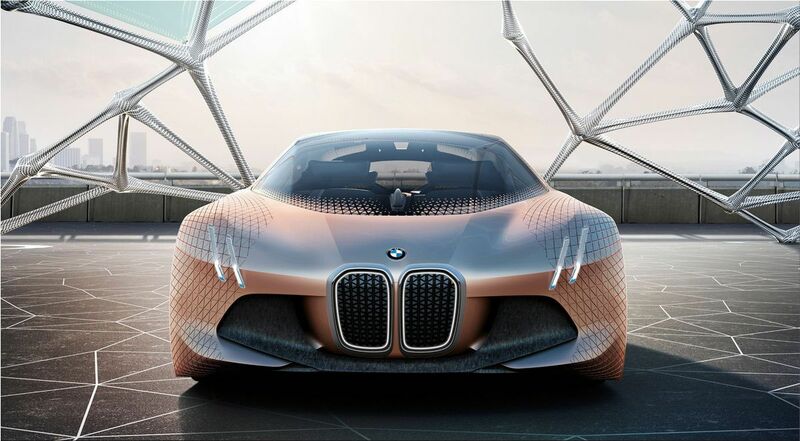 Head of BMW i Product Management Alexander Kotouc told autoexpress.co.uk: “I can promise you that this year you will see something and touch something – you need to let people experience what is coming.